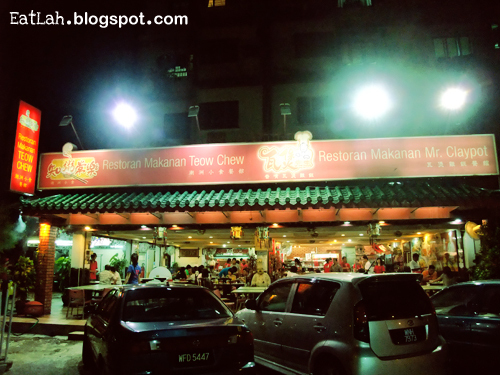 Restoran Makanan Mr. Claypot @ Taman Desa Aman, Cheras | where and what to eat lah? 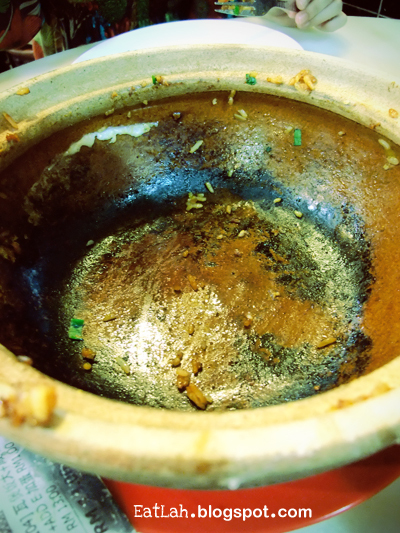 This is probably one of the best claypot chicken rice I had ever tasted - compare it with the other popular ones such as Restoran Koon Kee at Damansara Jaya, Hong Kee at Petaling Street and Restoran Gafan at Cheras. I have yet to try Huen Kee at Pudu, Choong Kee at Damansara Jaya and the original ones in Kampar. 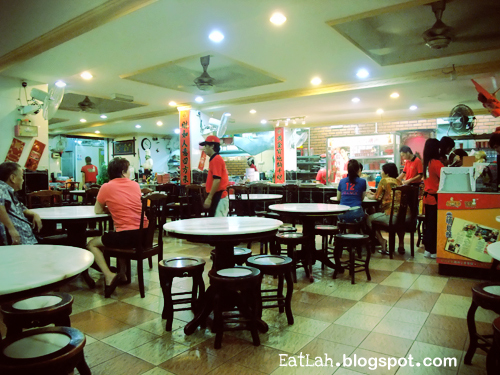 Restoran Makanan Mr. Claypot aka Restoran Makanan Teow Chew is located in Desa Aman, Cheras, not too far off from Cheras Business Centre at Taman Yulek. 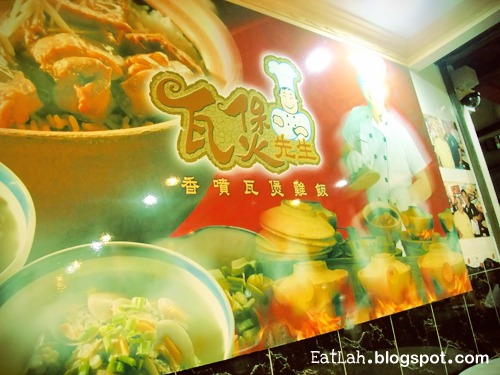 Apart from serving world-class claypot chicken rice, this place offers pretty decent Teow Chew porridge that goes well with flavorsome side dishes such as stewed duck, braised tofu, braised pig intestines, salted egg, steamed minced pork, etc. 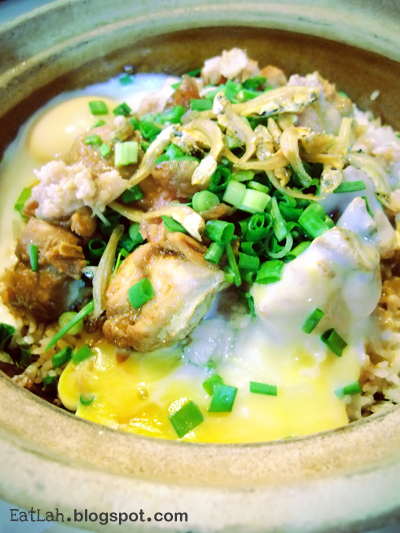 Every time I am here, I will only go for the claypot chicken rice with salted fish and egg combo (RM 13 for two person). 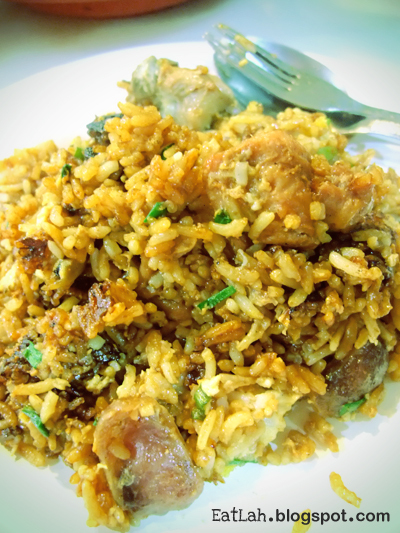 Unlike its counterpart, this claypot chicken rice has anchovies in it together with some tender chicken meat, chinese sausage and spring onion. 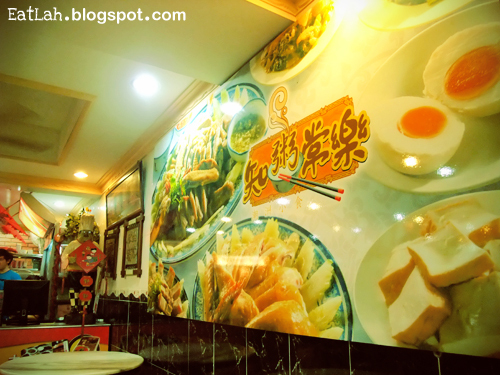 Not to forget that the egg and salted fish are ordered separately. 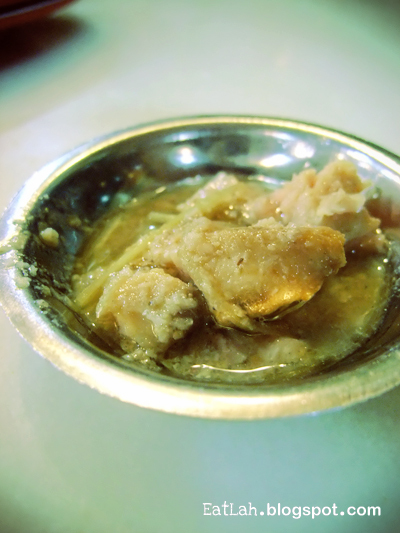 From the look of it, the salted fish is probably steamed with ginger and I usually mashed them up before mixing it into the claypot. As you mixed the rice up and you will notice that how easy the bottom layer of crispy rice comes out. Mr. Claypot definitely has gotten the right combination of sesame oil, light and dark soy sauce, the rich toasty aroma of the freshly cooked rice and the slight crunchiness texture of the rice. How can we not trust the God of Eatery (not me :P), Tou Tou from HongKong - even the God himself had visited this place before. As you can see, the crispy layer of rice underneath comes out easily. The charred rice do not taste entirely burnt at all, in fact it tasted like soy sauce which is slightly sweet and flavorful. No idea how but I believed they must have drizzled a dash of sesame seed oil and soy sauce at the bottom of the claypot with some state-of-the-art technology. This place is big and clean enough, service is fast with high-tech PDA gadget to take down your orders efficiently.